She asked the public, "These people who have paid for their tickets, where do you think they will earn their money back? By digging into your pockets." The Union Minister for Woman and Child Development has this time being fielded from Sultanpur. In fact, her son is going to contest from Pilibhit which has been Maneka’s seat while Sultanpur is his. 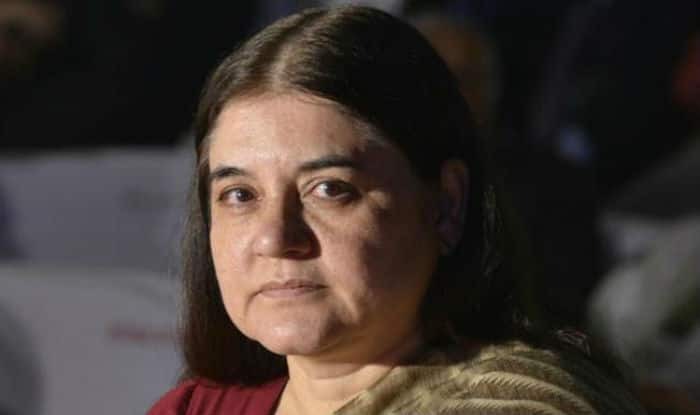 Maneka is pitted against Congress’ Sanjay Singh, a local royal, in Sultanpur. It would be a tough contest for both the BJP and the Congress in Sultanpur. Since Sultanpur is next to Rae Bareli and Amethi, the Gandhi kins will be engaged in electoral battles in the same region though they are not pitted against each other.